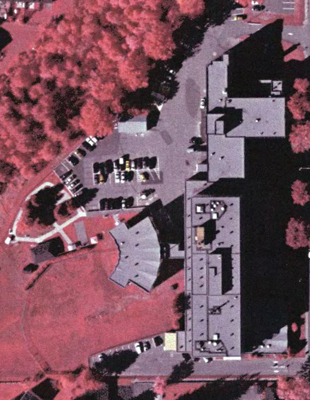 The Mauricie Orthophotos consist of 4 sets of colour and infrared orthophotos from 2005-2008. 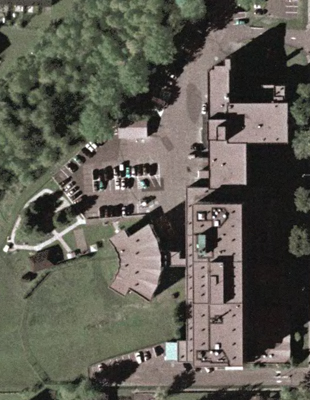 These orthophotos have been prepared from aerial photographs that have been analytically altered using elevation data, geometrically corrected into Modified Transverse Mercator projection, and are georeferenced. Additionally these orthophotos are available as mosaics by 1:20 000 tiles and by sector. Access Members of the McGill Community can obtain copies of the data by filling out the Geospatial Data Request Form. Please list the desired orthophotos (ex. Q06706_095) and type (colour/infrared). How to Cite Basic form: Author. Title or photo number(s) [format]. Scale. Flight title (if part of flight). Place of publication: Publisher, Date of image collection. Example: Ministère des Ressources naturelles et de la Faune. Orthophotographies couleur, résolution de 21 cm (Q06169-49) [computer file]. 1:15000. Québec: Géoboutique Québec, 2006. * Original uncorrected airphotos are also available as tiff images.